OPI Intensive was created to help young women and men with Borderline Personality Disorder, BPD traits, and/or severe emotional dysregulation. As our highest level of care, OPI Intensive offers a very structured environment to assist participants with more complex issues and need solid guidance as they learn to navigate the real world. These participants will benefit from proven techniques that are a part of this state-of-the-art program. All elements seamlessly work together to help OPI’s young adults learn new responses and behaviors to replace old habituated and ineffective responses to the stressors of life. OPI Intensive is a DBT based program separated into two phases: Immersion and Integration. The first goal of the OPI Intensive Program is to help participants learn to regulate their emotions in real life situations. In the Immersion phase, participants undergo intensive training in Dialectical Behavior Therapy. DBT is an evidence-based therapy developed specifically for disorders of emotional dysregulation, like BPD and Bipolar. 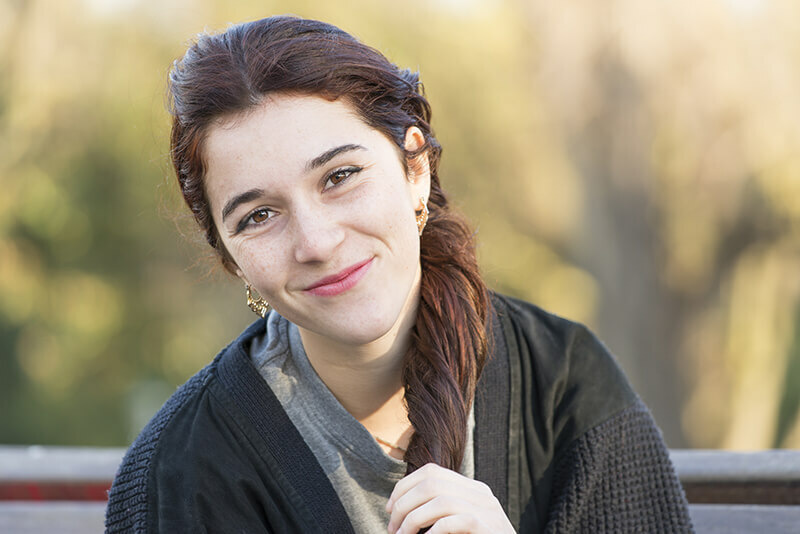 Participants combine these DBT skills and a proven array of Mindfulness Techniques, like yoga and meditation, into a daily routine filled with real life application that goes beyond simply learning the skills. Participants have multiple and varied opportunities to learn to communicate emotions and desires with greater clarity and success in individual and group therapy, as well as through close interaction with peers and staff. Because of the many opportunities participants have to internalize new ways to regulate their emotions, they create the skillful habits they need to move forward in life. Participants begin a relationship with their therapist/case manager who remains with them throughout their stay at OPI Intensive and is the point person for the whole family. Participants meet with their treating therapist twice per week. Room and board in beautiful, fully staffed apartments complete with swimming pools, workout rooms, etc. Recreational activities including using swimming pool and tennis court on grounds, plus surfing, trips to local beaches, museums, shops, movies, etc. 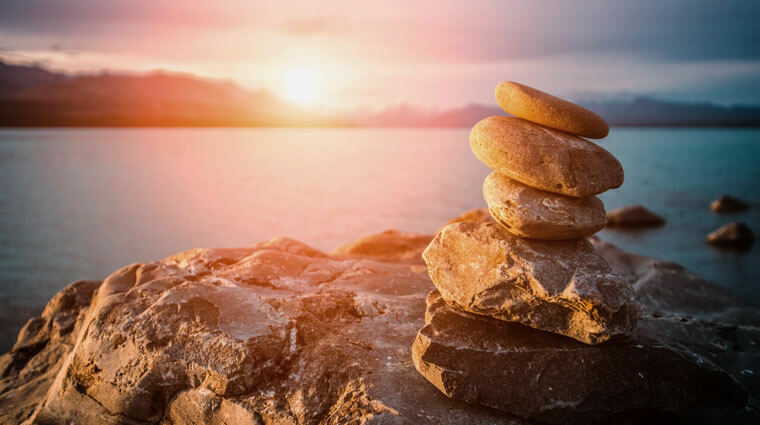 The second goal of our OPI Intensive Program is to help our participants find balance and direction in their lives, discover personal goals in real world situations, and persevere at the tasks necessary to reach these goals. The Integration Phase helps emerging adults start integrating back into “the real world” by finding direction and success in academics; setting a career direction; and establishing a supportive, healthy peer network. The Integration Phase helps participants rediscover and experience internal passion and joy and share it with others. As they learn to engage the world in less perfectionistic, black/white ways, they are empowered to break the debilitating chain of isolation that held them back and address fears of the future. Then, they can begin to develop a life that’s worth living. Over the years at OPI, we have learned to call these miracles workers our special “agents of change.” Together, they have accumulated a plethora of resources, contacts, and mentors in the greater Los Angeles area. These individuals are there to help participants develop career goals, complete their education, and start having small successes as they begin moving forward. There isn’t an interest that we can’t explore. We will help you begin developing and achieving real world goals while reinforcing DBT and mindfulness techniques. Participants learn to set and meet goals, persevere, and recognize that anxieties about the past and future don’t have to prevent them from experiencing joy today. Our participants learn life skills; discover new interests, hobbies, and opportunities to help others; and uncover and pursue passions. This is the process that makes DBT stick: OPI Intensive teaches participants how to apply DBT to their real life so they can begin to move forward and become independent. Everything that is included in Phase I is also included in the second phase. On weekends, participants engage in the numerous extracurricular activities we have in our area. In the Integration Phase, participants begin to focus on transitional and independent living skills centered on reversals in anxiety, depression, and disorders of emotion dysregulation. DBT and Mindfulness Techniques are continually reinforced in these real life scenarios. For example, in this phase, participants can finish high school, embark on a career path, take or continue college courses, go to a technical school, embrace a hobby or interest, volunteer, and more. They begin the move back into real world situations and scenarios. Our goal is to propel participants from surviving to thriving. Our goal is transformation. By providing this seamless continuum of care at OPI Intensive from immersion through integration and greater independent living, our participants are able to persevere, achieve their goals, and gain independence.